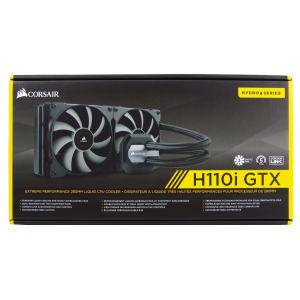 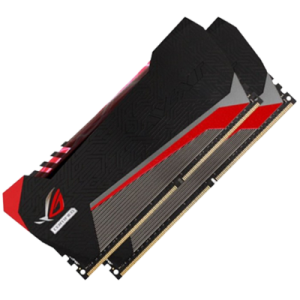 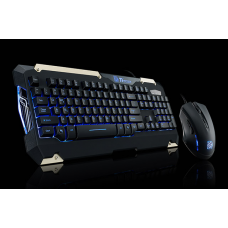 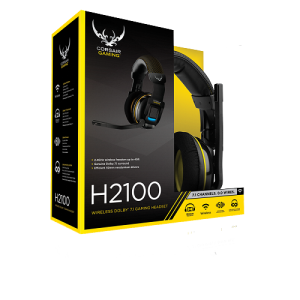 The CHALLENGER PRIME RGB Membrane Gaming Gear Combo – Packs a whole lot of features at a budge.. 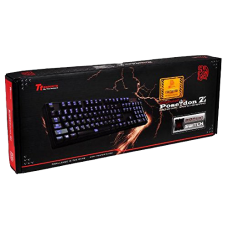 The POSEIDON Z Illuminated – Brown Switch Edition is a budget friendly full featured keyboard;.. 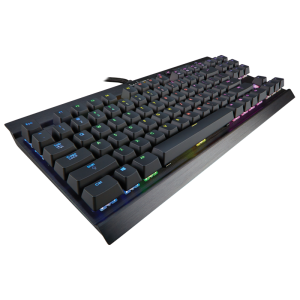 The POSEIDON Z RGB Gaming Keyboard is a simple yet astonishing spectrum keyboard that offers cu.. 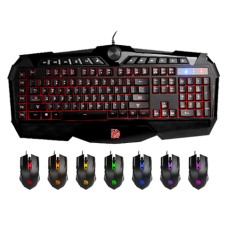 COMMANDER COMBO Gaming Gear Combo (Multi Light) – Gaming Gear Combo – comes with 3 colors (Red/.. 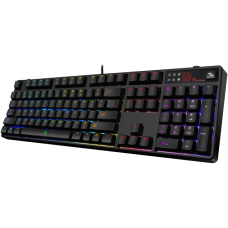 The CHALLENGER Prime membrane gaming keyboard packs a whole lot of features at a budget friendly pri..